Our funding comes from these sources. For the 2016-17 school year the tuition rates were $310/month for the 3-day option, $360/month for the 4-day option, and $410/month for the 5 day Kindergarten. Please call (208-263-4931) or email us for any questions regarding tuition. Every year we rely on fundraising to cover big projects like new flooring, or expanding the school house. Parents are essential to the success of our two main fundraisers. In the fall we celebrate the season with our Annual Giving Campaign. Spring brings the wildly fun Spring Fundraiser with a Dessert and Live Auction. Fundraising allows us to keep our tuition affordable, and ensures the financial viability of the school. 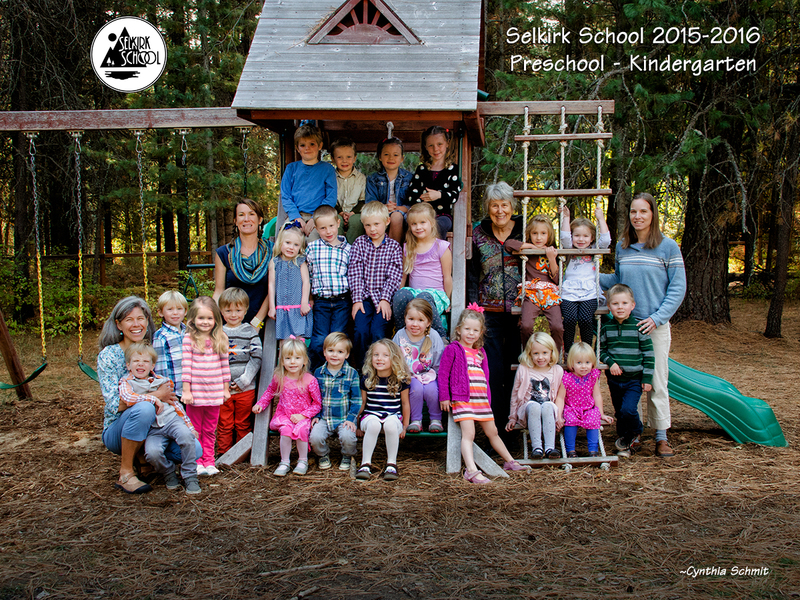 Selkirk School is a non profit organization. All donations are tax deductible. We appreciate all of the help from our local businesses that have helped Selkirk School thrive.